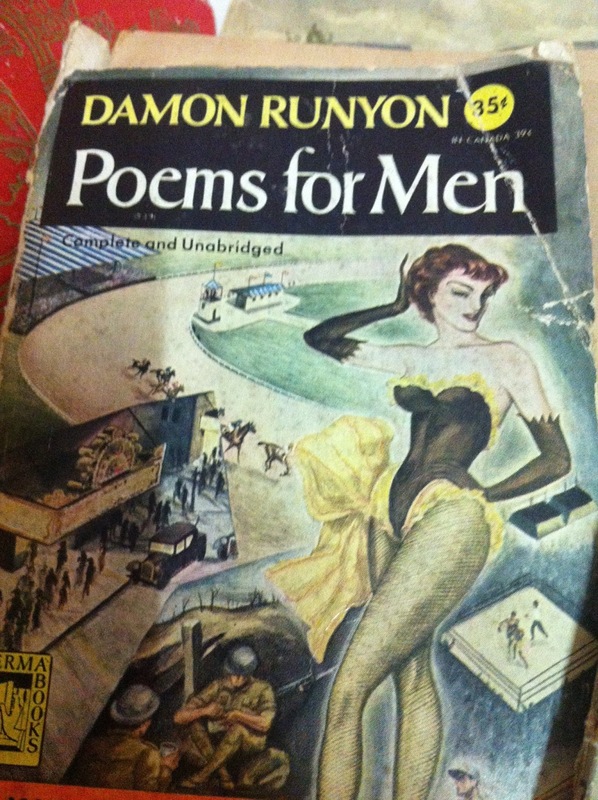 Me in all my glory, outside what may be my favourite bookshop in the world, ever. Palma, Mallorca. Four floors of chaotic organisation. 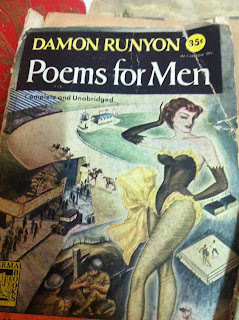 Had neither the time, nor the baggage space to actually purchase anything, but at least grabbed a kwik pic of Damon Runyon's Poems for Men (the book itself was in pieces).